I remember as a kid my parents taking a drive near the site of ‘SunWatch Indian Village’ (at that time it wasn’t open to the public yet.) my dad blurted out, "Son, who knew we could learn so much from people’s garbage." I thought, what in the heck is he talking about? I knew the historic village was originally called the ‘Incinerator Site’ where the city of Dayton would burn trash back in the days before the EPA said, that’s a no-no. But it was much more than that. It wasn’t present day trash he was talking about, but rather what the Fort Ancient Indians threw away in the 12th century. 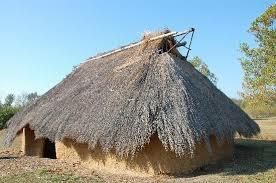 That’s right, we’ve learned invaluable lessons on what these prehistoric people ate, drank and even the type of structures they lived in. From their “trash pits” we learned that there primary food sources were the “three sisters”---corn, beans and squash! ‘SunWatch’ located at 2301 W. River Road in Dayton is a work in progress and an active archaeological site. The years of excavation at the site, combined with additional analysis and research, have resulted in a remarkable understanding of the site&apos;s original inhabitants. SunWatch is a reconstruction of the Fort Ancient structures in their original locations, with an interpretive center that exhibits many of the artifacts that have been recovered from the site. 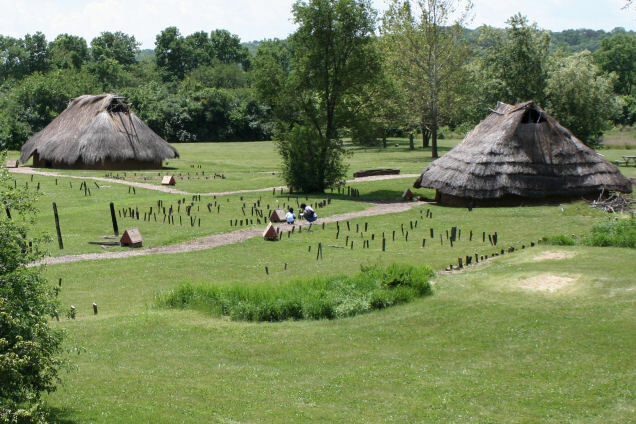 The village reconstruction includes five lath and daub structures with grass thatch roofs, portions of a stockade, and a native garden and prairie with plants typical of the period. Because of its archaeological and historical significance, SunWatch was placed on the National Register of Historic Places in 1975 and became a National Historic Landmark in 1990. Some cool events and programs happen all year for kids of all ages. 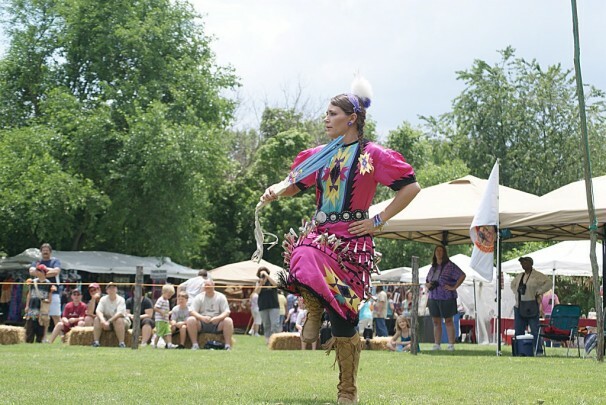 Lecture series, Scout Day, a Native American Pow Wow and even a Winter Solstice Sleepover, just to name a few. It’s truly a wonderful world of discovery. And speaking of, if you purchase a ‘Sunwatch’ membership you’ll receive free admission here, The Boonshoft Museum of Discovery, Fort Ancient and free or reduced admissions to more than 300 museums, zoos and aquariums around the country. Now that’s a real value discovery! For more visit www.sunwatch.org or call (937) 268-8199. Gosh wonder in a 1000 years what archeologists will learn about us, especially with all my kids empty mac & cheese containers in the trash. Please note: The Dayton CVB has compensated me to share my thoughts on SunWatch Village.